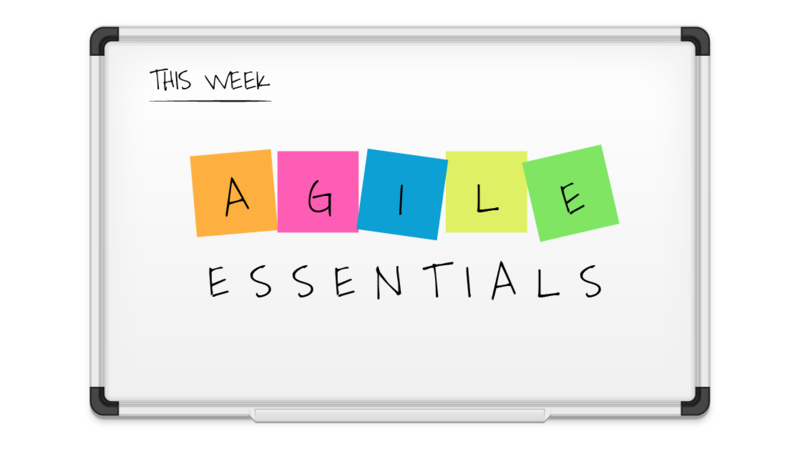 This week we took a look at Agile and how adopting this project management approach can benefit you and your organization. Learn how Agile can make team meetings more effective, the pitfalls to avoid when moving to Agile, and how to start off your project management journey with Agile. Agile is a process that’s infamous for meetings, and meetings can feel like tribbles, multiplying indefinitely. But in a functioning Agile environment, meetings are the core of your team’s productivity. These five strategies will help your team’s face-time be more focused and fruitful. Developers bring with them an array of personalities, which can make staying on track during projects a challenge. Learn how the Agile approach can help your developers get on the same page to successfully complete projects. In this webinar recording, trainer Simona Millham discusses the common traps that new Agile adopters fall into — and how you can avoid or correct them, making your transition to Agile smoother. If you’re looking to enter the fray of project management, Agile might be the best place to start because it allows teams to be self-directed. If you’re on an Agile team, you can move into a Scrum master role as a way to test the waters and see if project management is your path. Let’s be honest, KanBan Method sounds like the latest workout fad. So, a solid understanding of terminology is essential to success in an Agile environment. We made a handy graphic guide to help you find your way to a Niko-Niko calendar full of smiley faces.